Travel inspired by popular culture has become a major force in recent years. From the locales that reflect other worlds from the Star Wars universe to exotic spots visited by James Bond, holidays in the places where television shows and films are shot are quite popular. In recent months, a number of highly popular programs have chosen Spain as their back drop. For the hugely successful Game of Thrones, scores of the Dothraki horse riders took to the Navarra region of Spain for an episode in the sixth series. The sequences were filmed at the Bardenas Reales Nature Reserve in north eastern Spain. The UK’s beloved Doctor Who visited Fuerteventura in the Canary Islands whilst filming a recent episode. The episode used the island as the doctor’s native planet of Gallifrey. It was the fourth time producers of the programme chose Spain as a location in the last three years. The bulk of the show is filmed at their studios in Wales. 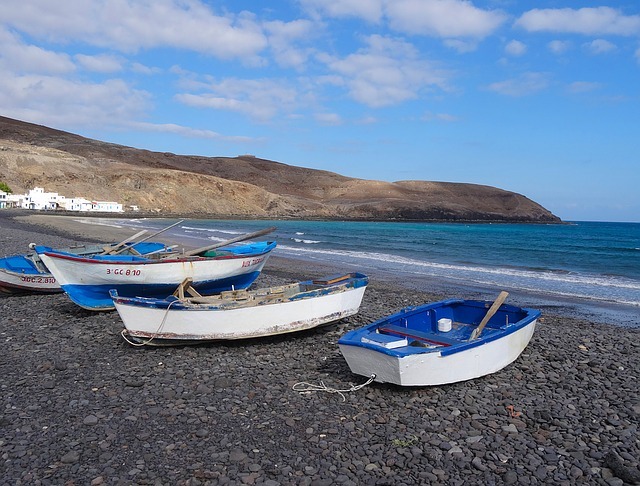 Fuerteventura is an idyllic destination to visit. For Friendship Travel customers, there are fantastic offers to help you enjoy, including a 14-night stay at the Ocean Dreams Hotel. According to officials in the country, Spain is again becoming a choice destination for production companies. From deserts, to exotic seasides, mountain passes, and volcanic islands, it is easy to understand the visual appeal of Spain. For producers, there is an economic advantage as well. “After part of the fifth series of Game of Thrones was filmed in Seville, HBO wanted to come back, but on one condition: there had to be a tax incentive,” said Carlos Rosado, president of the Spain Film Commission in talking with the media. To entice foreign companies, Rosado took it upon himself to negotiate corporate tax reforms with representatives of the Spanish government. The positive result opened up the country to new income streams from production companies. There are economic advantages for holidaymakers wanting to visit Spain as well. The country is consistently ranked as a top destination – especially appealing to solo travellers.